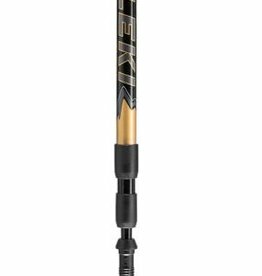 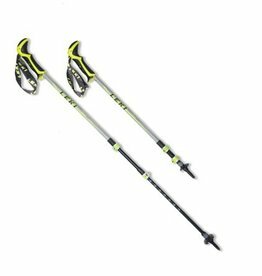 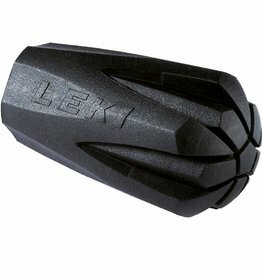 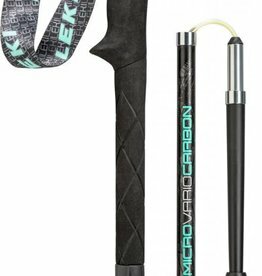 Perfect for year-round outdoor adventures, LEKI Tour Stick Vario Carbon trekking poles offer maximum collapsibility and high-end performance for any and all conditions. 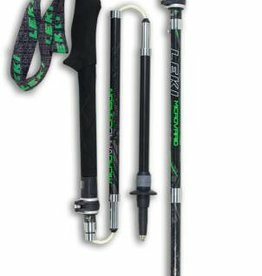 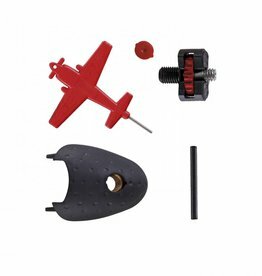 Hybrid aluminum and carbon construction balances weight and durability. 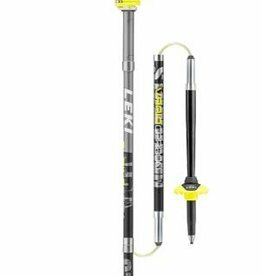 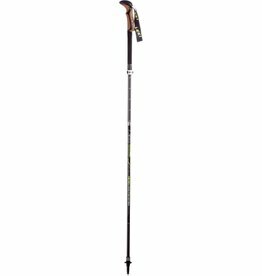 Keep your hands comfortable and your step stable with the light and thin Leki Cristallo DSS antishock trekking poles. 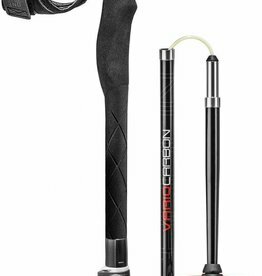 They're intelligently designed for excellent all-around performance. 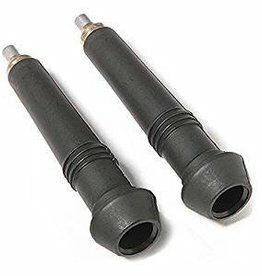 Replaceable flextip with integrated elastomers to fit DSS (anti-shock) poles. 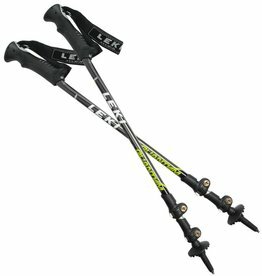 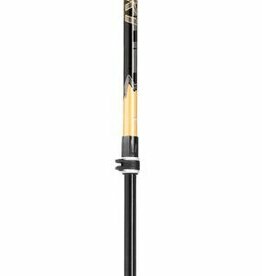 The light and fully functional Leki Micro Vario Carbon DSS poles feature the shock-absorbing Dynamic Suspension System and 5 separate carbon shaft sections that fold down for compact packability.